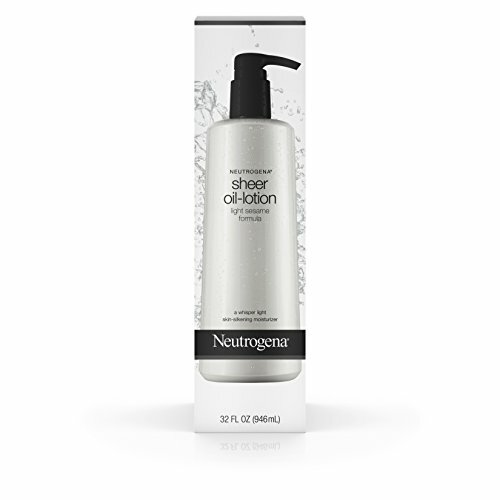 Help soften and smooth your skin with Neutrogena Sheer Oil-Lotion. Specially formulated for daily use on the body, this lightweight moisturizing body lotion glides on easily. The formula is enriched with sesame oil to soften and smooth skin. From the dermatologist recommended Neutrogena brand, this lightweight, sheer oil body lotion absorbs quickly for a whisper-light feel. Apply this body moisturizer on your skin after bathing and throughout the day for skin that feels silky and hydrated.